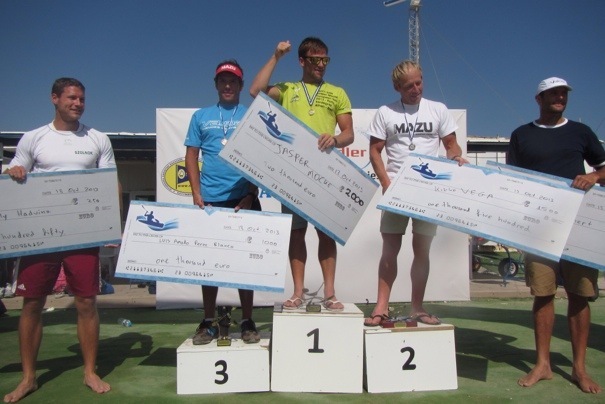 The Ocean Racing World Championship in Portugal was really nice. As always when I get back home after travelling I start to dream of new adventures and destinations. One thing that I love with surfski is the possibility to combine surfski races and training with a vacation for my family and myself. Still we have summer in Sweden but with the latest Swedish autumn in mind we want to go abroad later this year. Therefore we have booked a flight to Athens, Greece in October. We are going to the Aegean Race! The Aegean Race is held in Varkiza south of Athens. 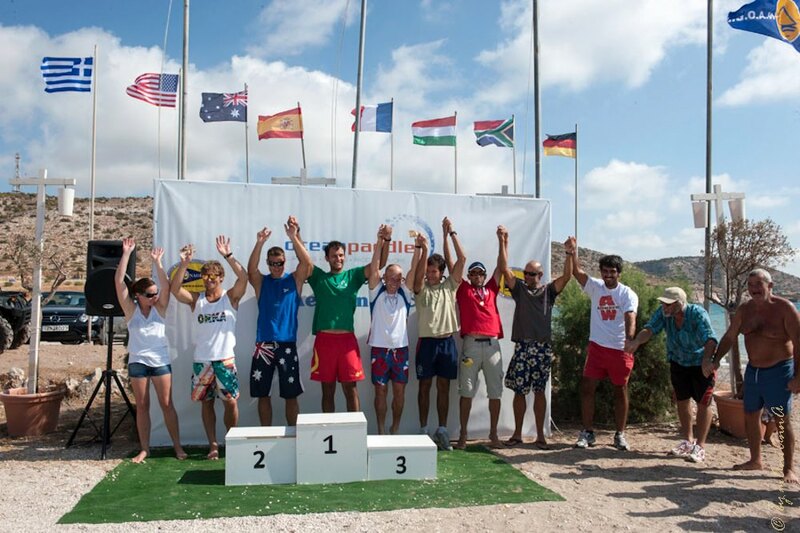 It has a full programe of surfski events from Monday the 7th til Sunday the 13th of October. 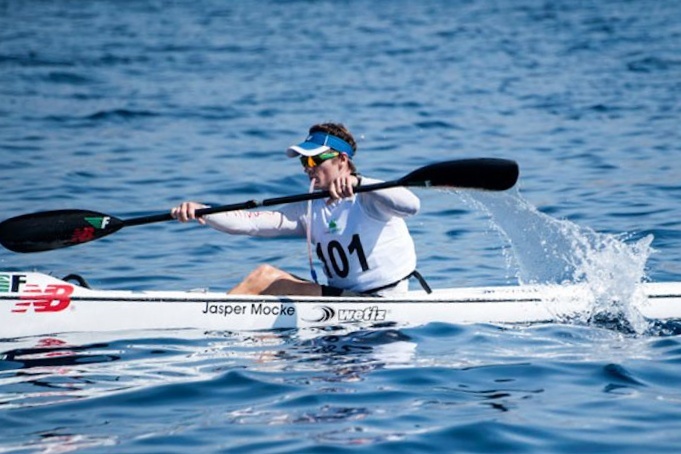 During the week there will be training sessions on the race course and also clinics by Jasper Mocke. 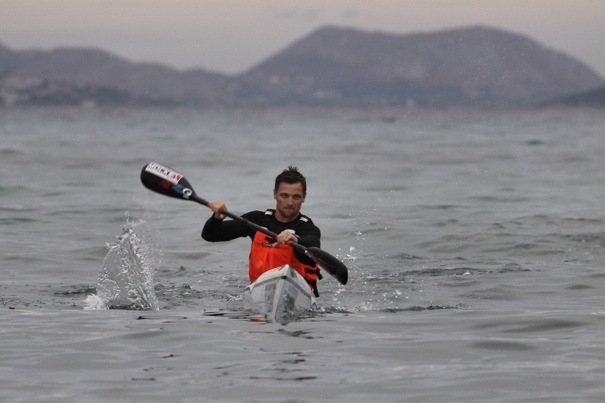 Besides the surfski events the organizer is also offering guided tours to interesting archaeological sites. I used to study history at university so I have always wanted to go to Athens. One thing we learned from Portugal when travelling with an infant is to have good accomodation located close to the race venue. 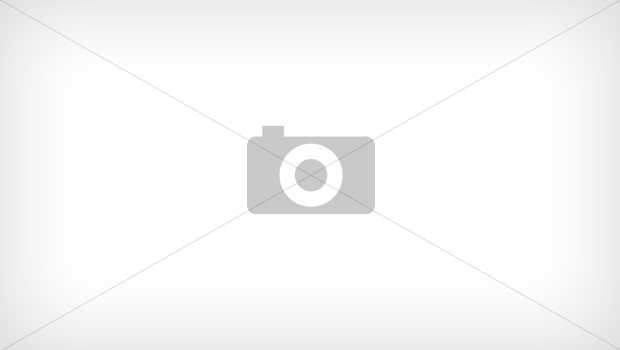 The race organizers offer free camping at the local kayak club if you are on a budget. But we are staying at hotel that the organizers has pre-booked to great rates near the race venue. 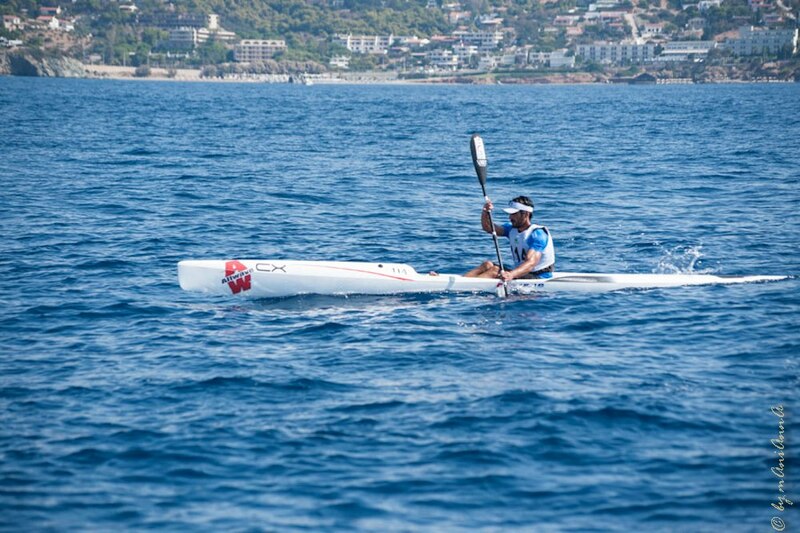 Daniel Viloria was one of the Spanish paddlers last year. Ski rental is possible. 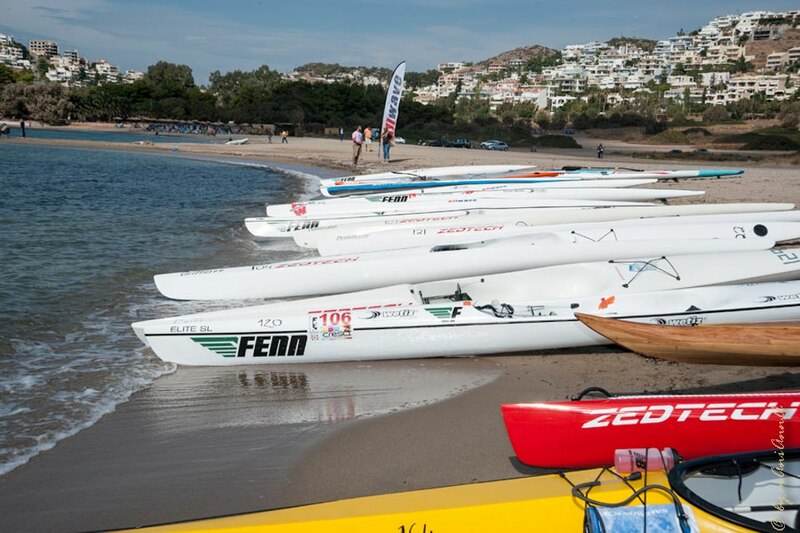 Surfskis from Zedtech and Fenn are available as well as different models of sea kayaks for the open class. More information and registration is found at www.aegeanrace.com.